4way stretch material with graduated compression in the arms and upper torso for improved blood flow throughout muscles. 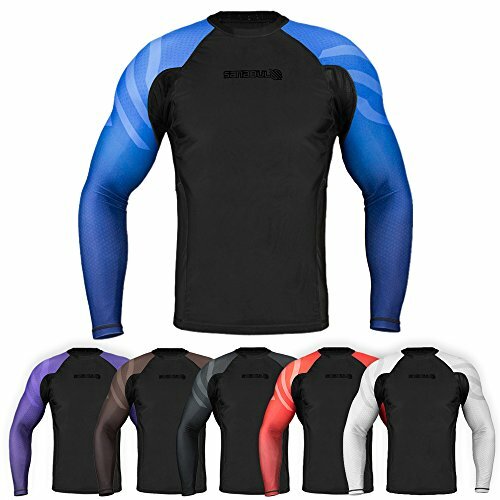 This rashguard is great for MMA, BJJ, Circuit training, surfing or any other exercise. If you have any questions about this product by Sanabul, contact us by completing and submitting the form below. If you are looking for a specif part number, please include it with your message.